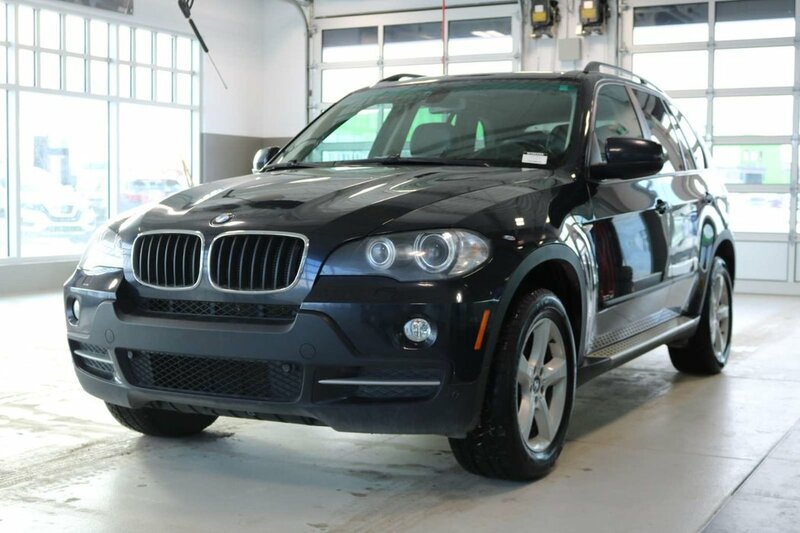 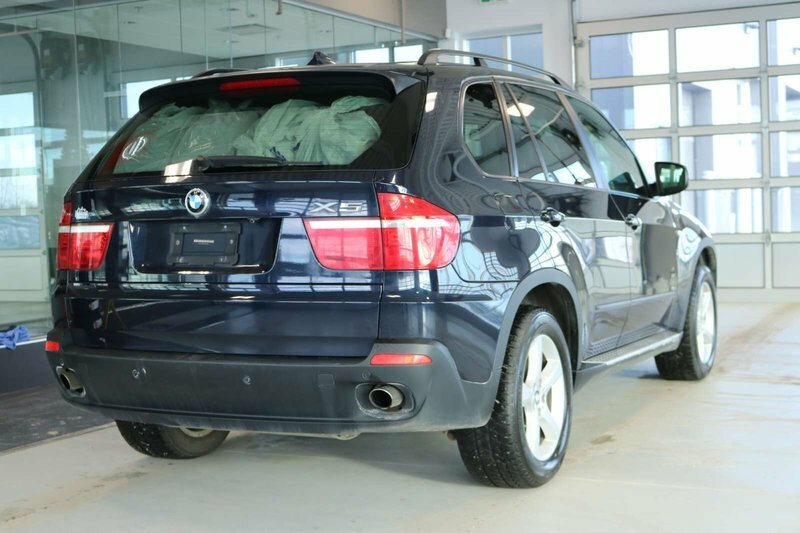 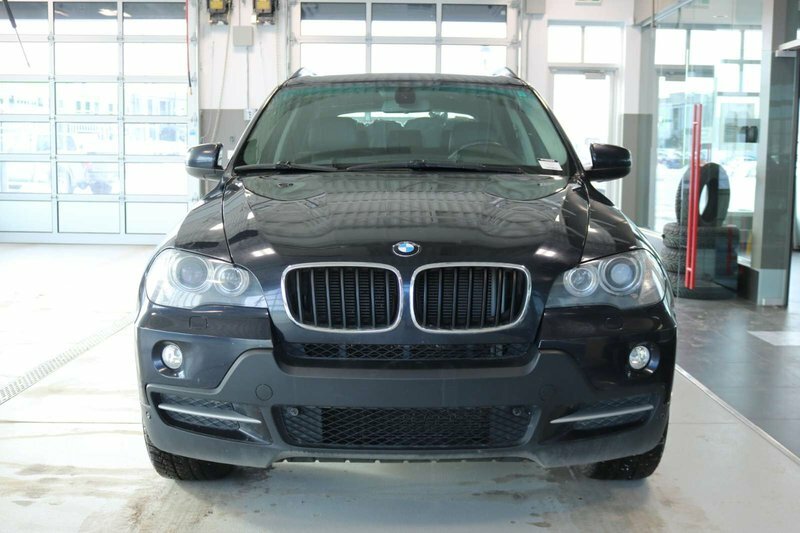 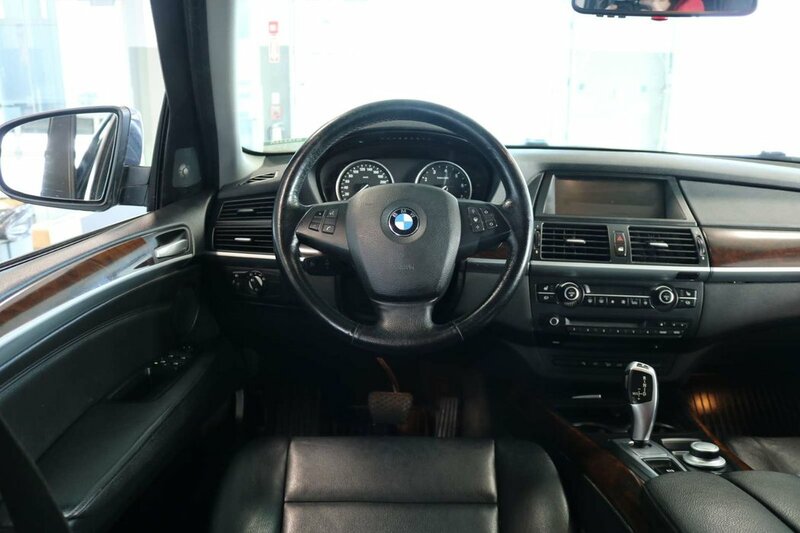 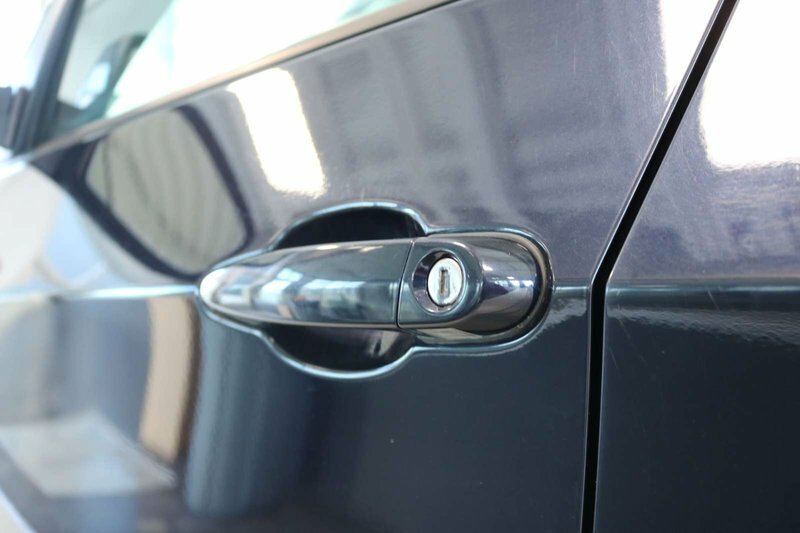 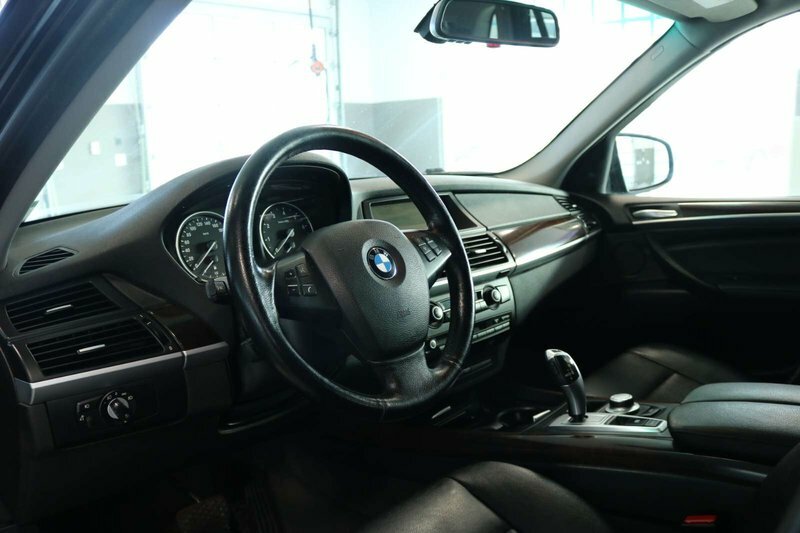 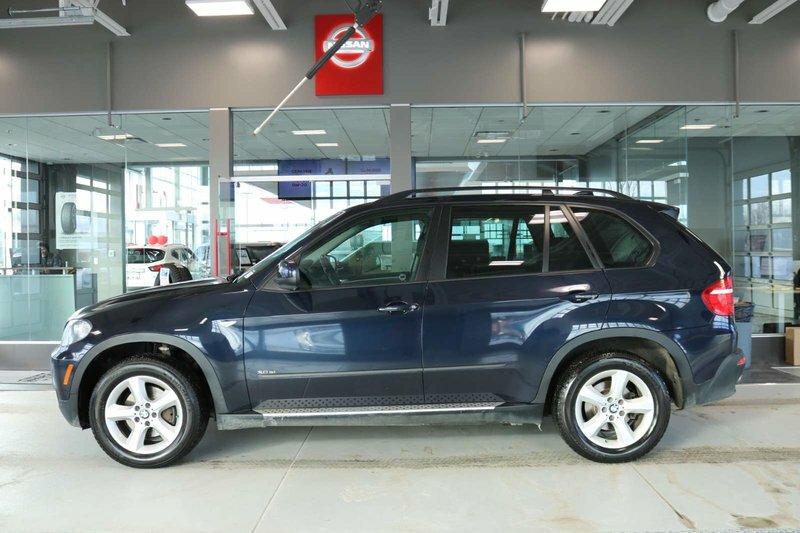 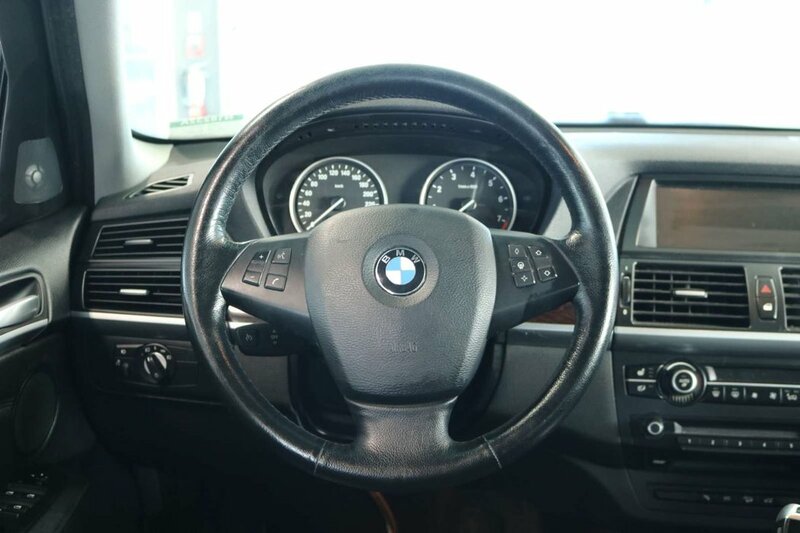 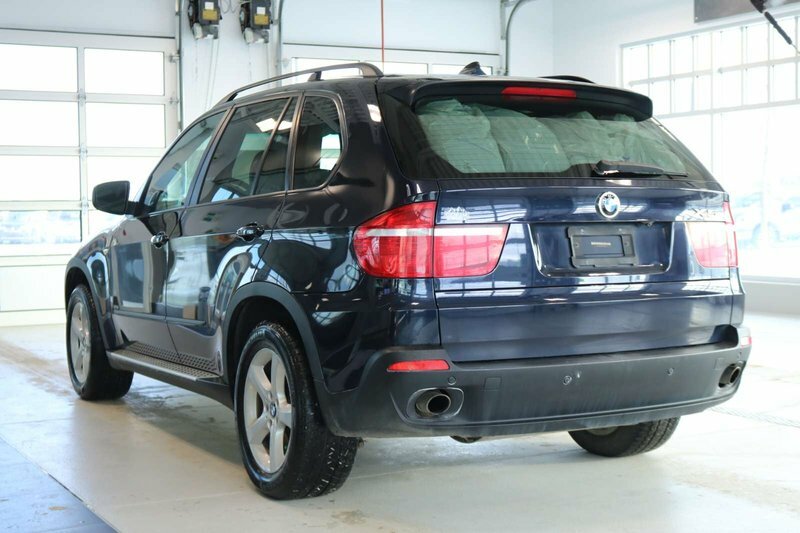 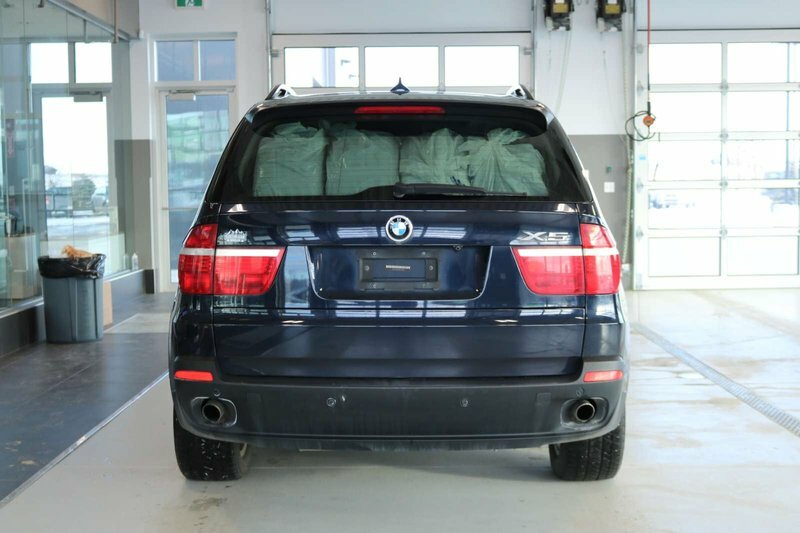 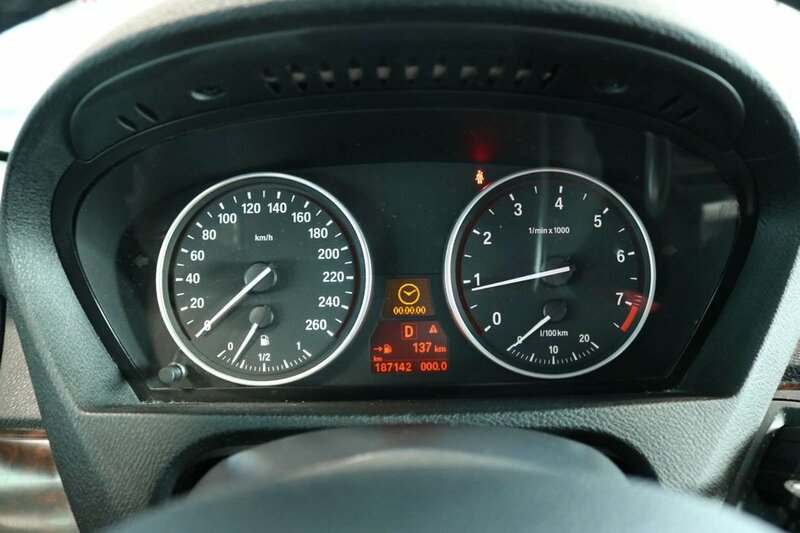 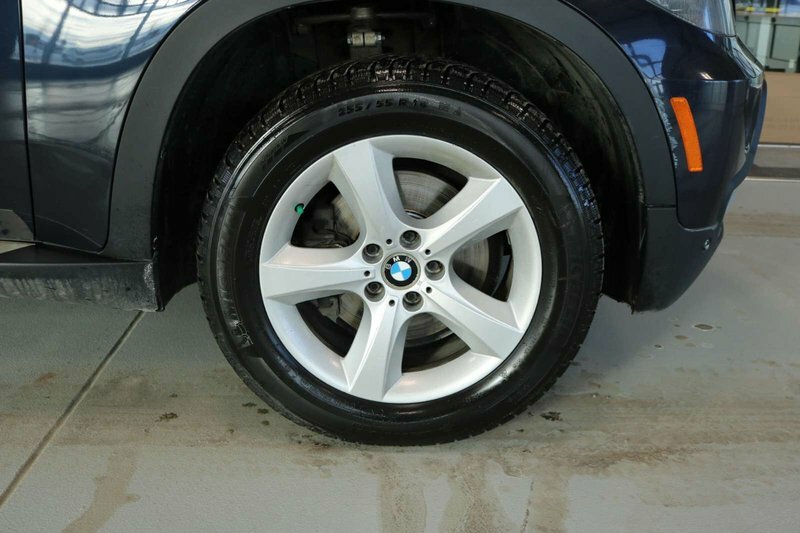 Hitting the sweet spot between capability and comfort is our 2008 BMW X5 3.0si xDrive in Blue. 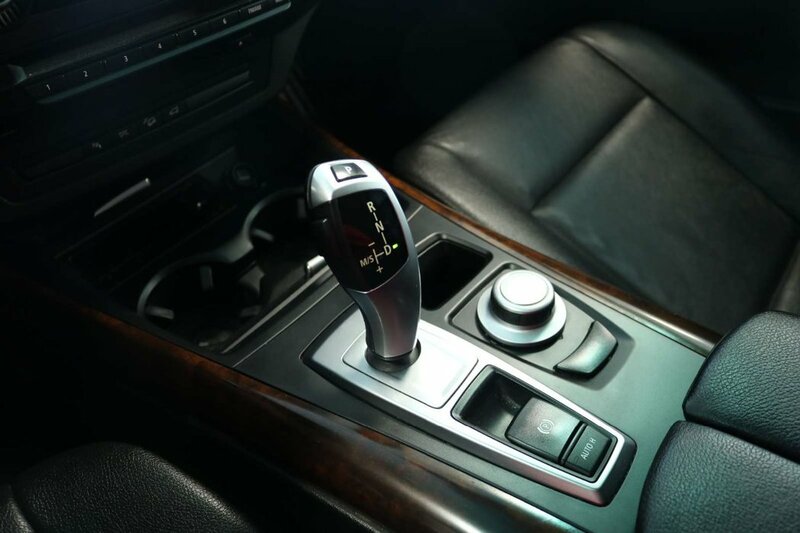 Powered by a 3.0 Litre 6 Cylinder that offers 260hp while paired with a responsive 6 Speed Automatic transmission for easy passing. 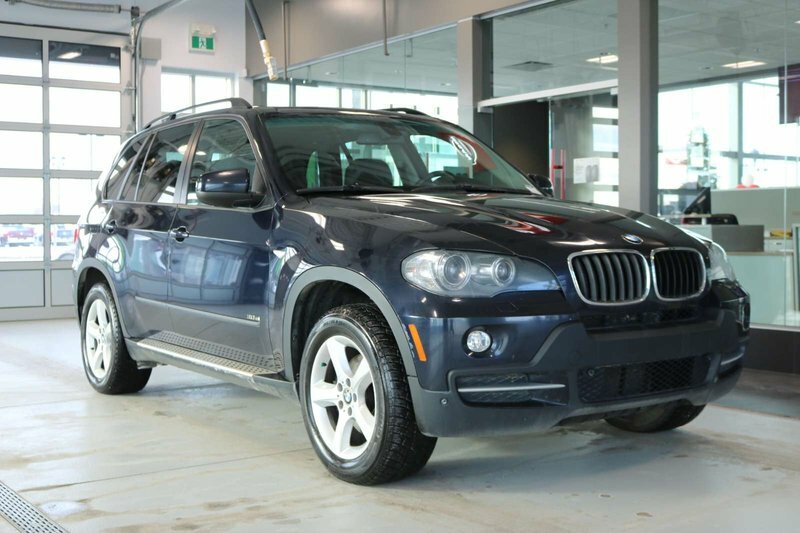 Our All Wheel Drive SUV provides a confident ride and near 10.2L/100km on the open road. 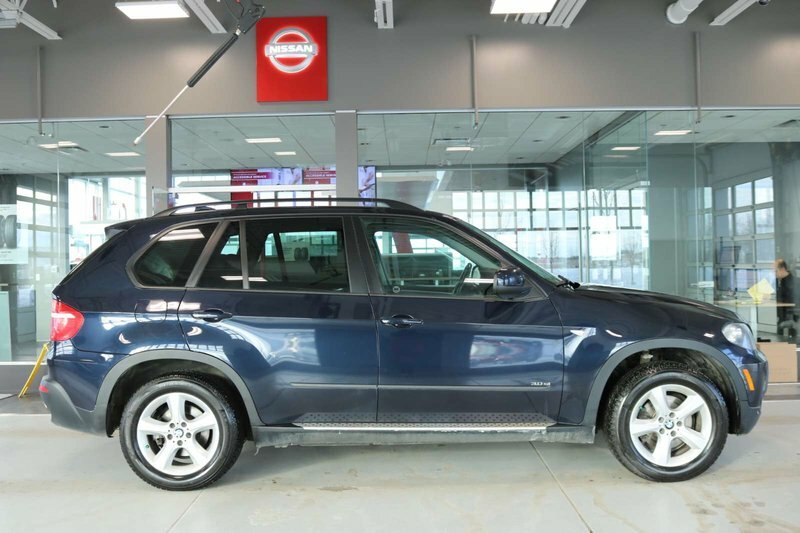 Alloy wheels, roof rails, automatic dimming power-folding side view mirrors, and a rear spoiler accent the strong exterior. 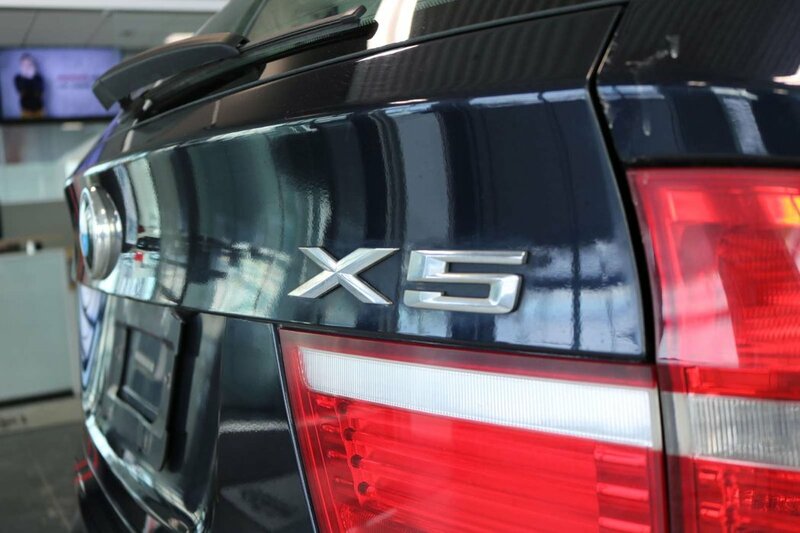 Fusing luxury, performance, utility, and class in one fantastic package! 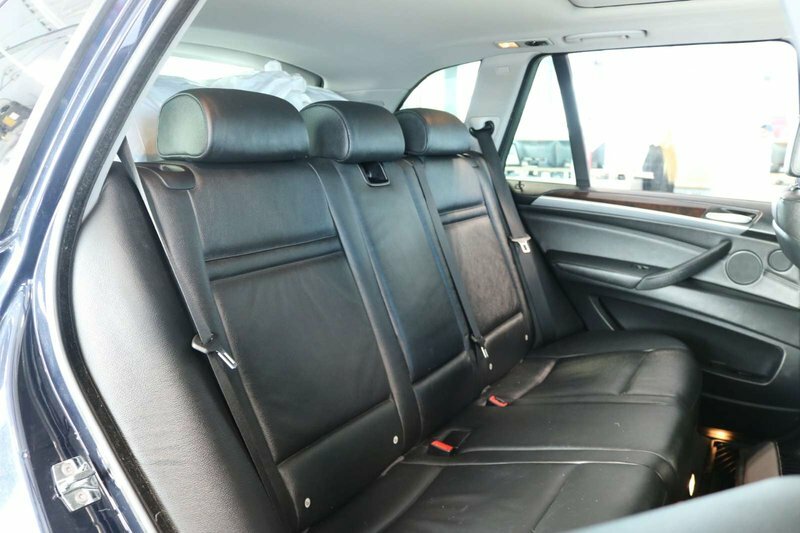 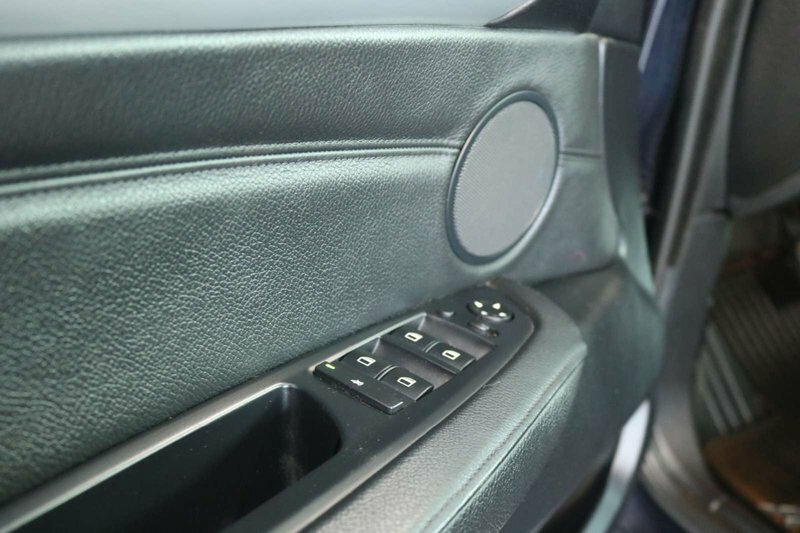 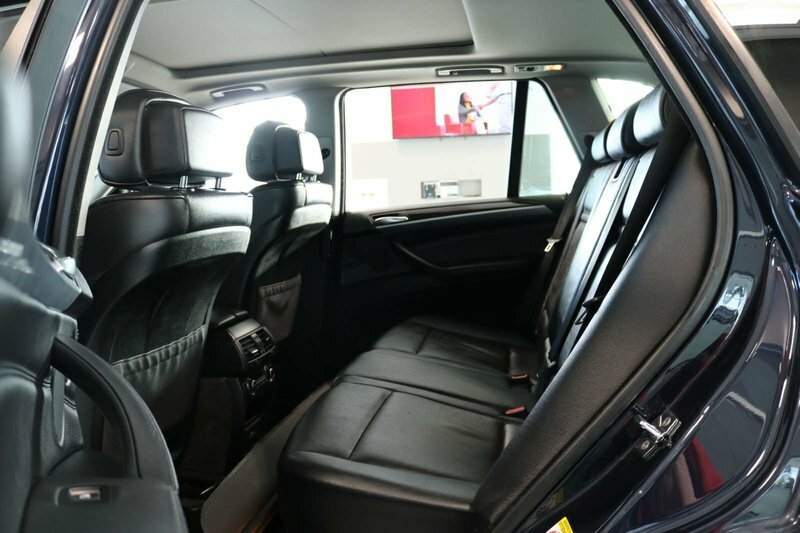 Inside, the cabin will pamper you with luxury features, technology, and style. 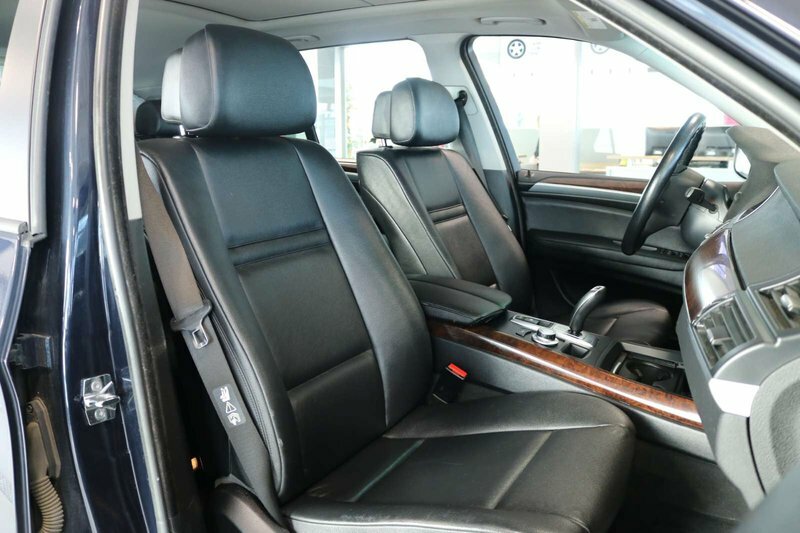 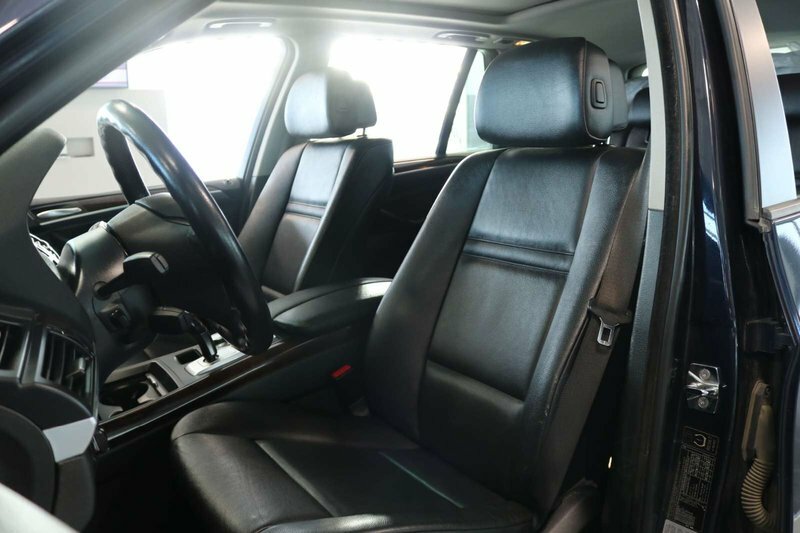 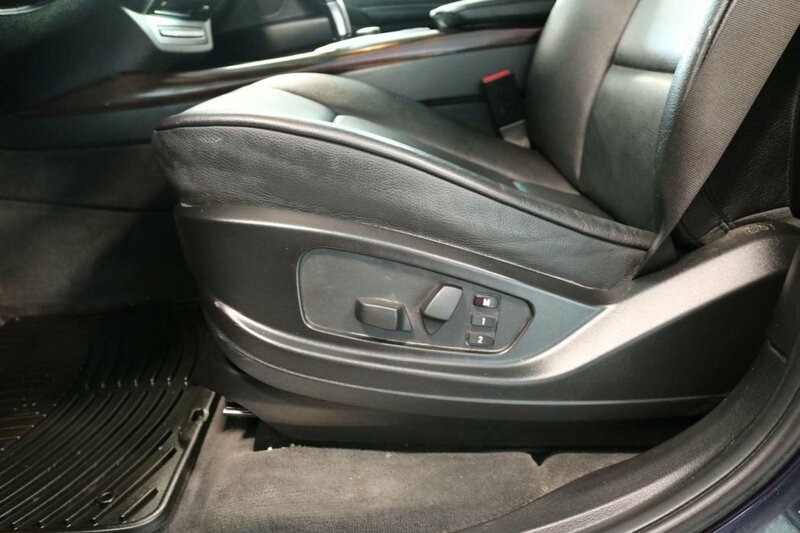 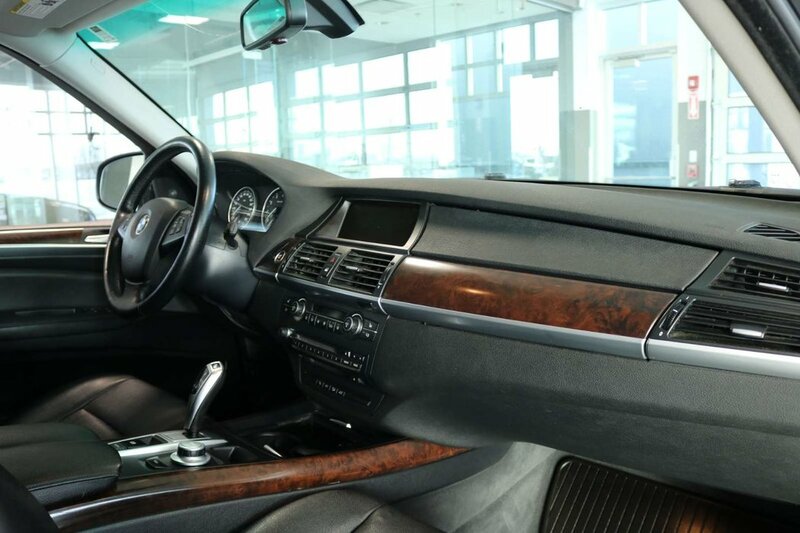 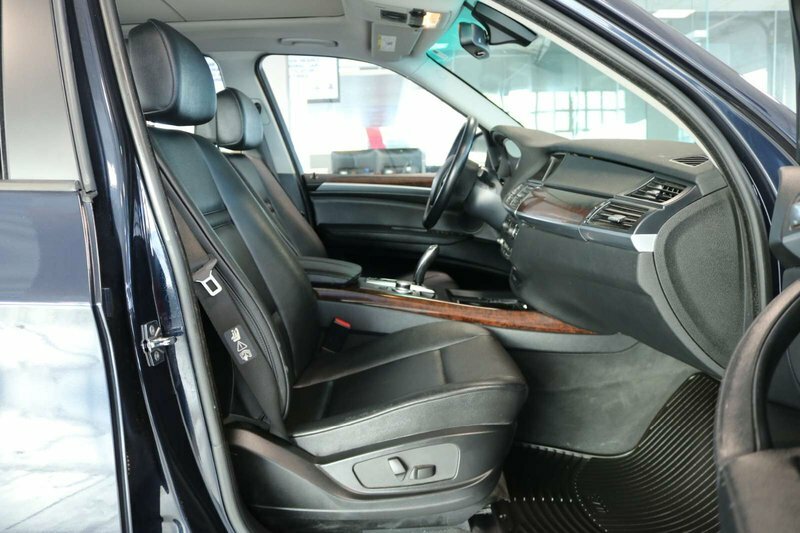 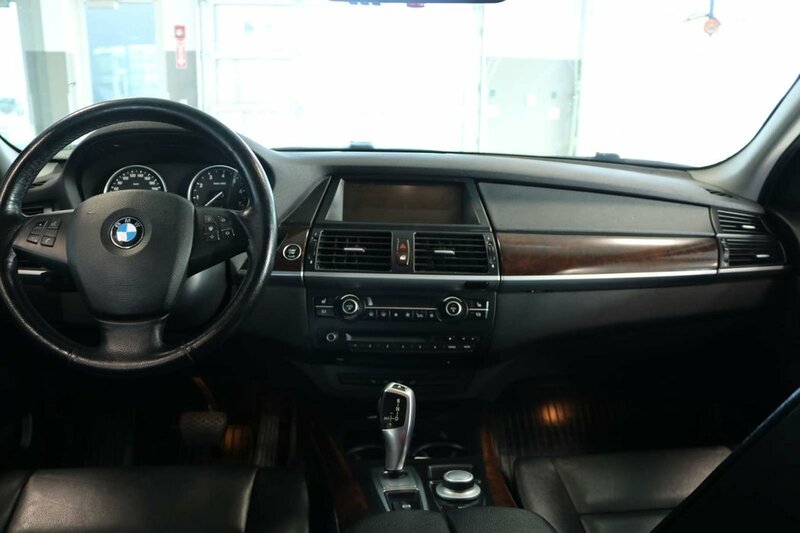 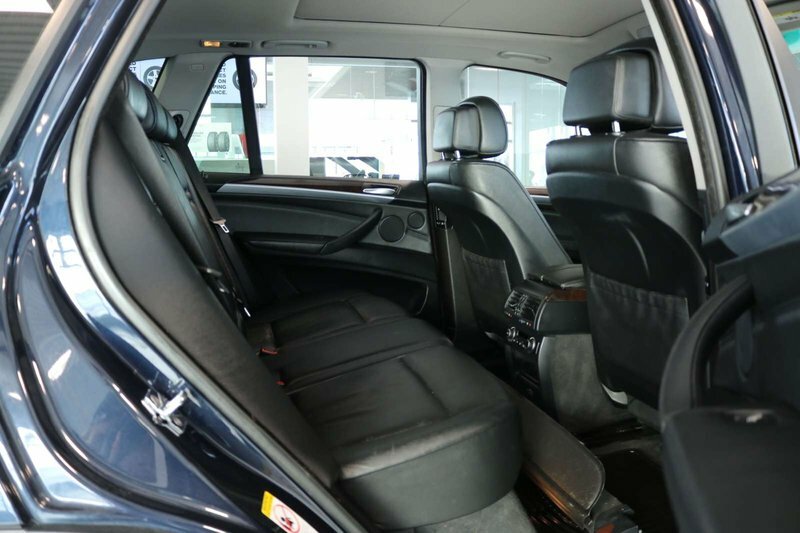 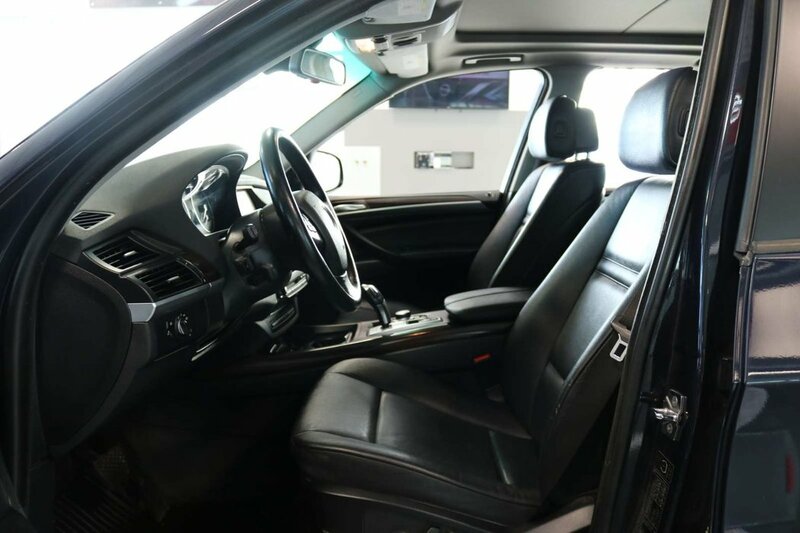 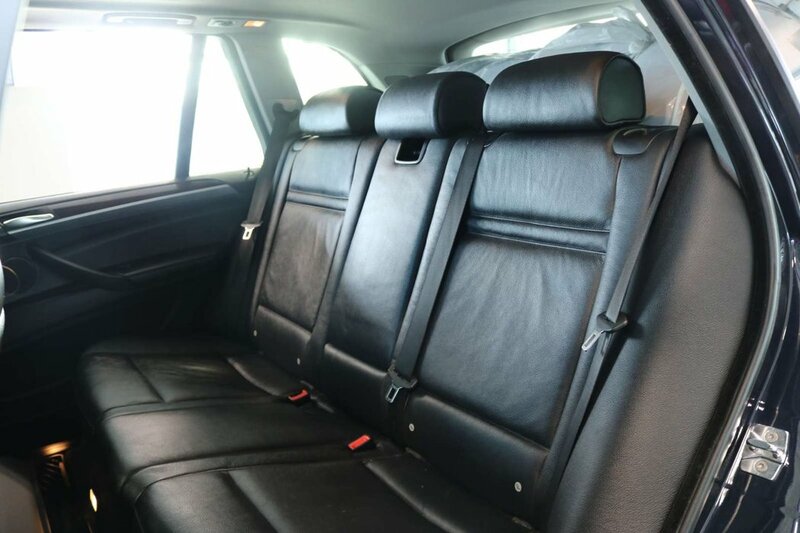 You will enjoy a leather interior with 3 stage heated front seats, 3rd-row seating, a leather-wrapped steering wheel with audio and cruise controls, and 4-zone climate control! 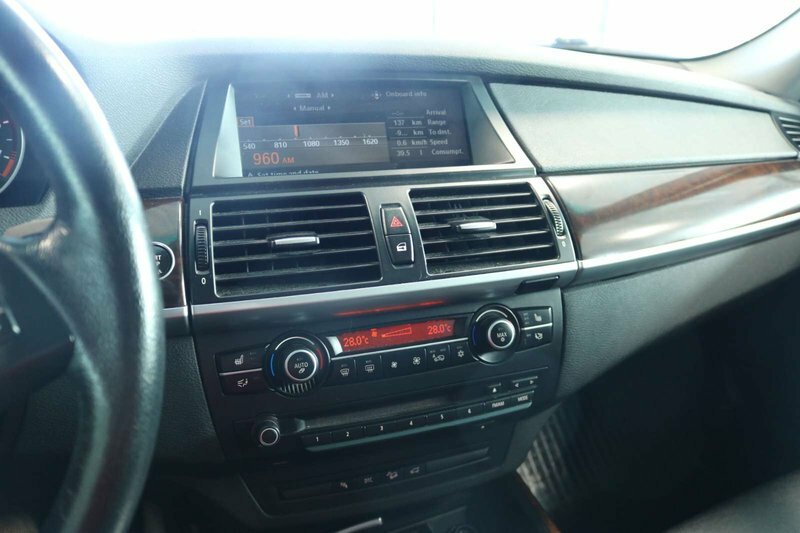 Let the tunes from your premium audio system inspire you as you take your next most excellent adventure!